Commercial Folding Projects - Flottman Company. 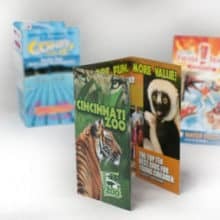 Flottman Company has award-winning processes for designing, producing and folding exquisite marketing materials. 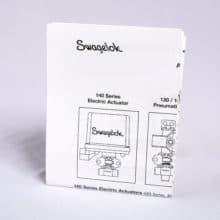 Our commercial folding printing materials include instructional sheets, miniature catalogues, pocket brochures, direct mail pieces and folders. 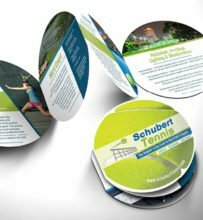 With insert marketing we can provide a canvas for your marketing material that accompanies your package and addresses your captive audience. 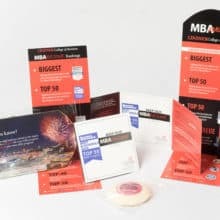 Add the opportunities of couponing, an introduction to sister products or a social media component and you have instituted multi-channel marketing from inside your product packaging. 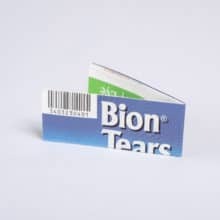 All of our commercial miniature folding and miniature printing projects are held to the same stringent standards as our pharmaceutical projects. Our current Good Manufacturing Practices (cGMP) and our Standard Operating Procedures (SOPs) require that we maintain quality and assure consistent production across ALL production lines.